35 litre Open fronted Really Useful Stacking boxes. 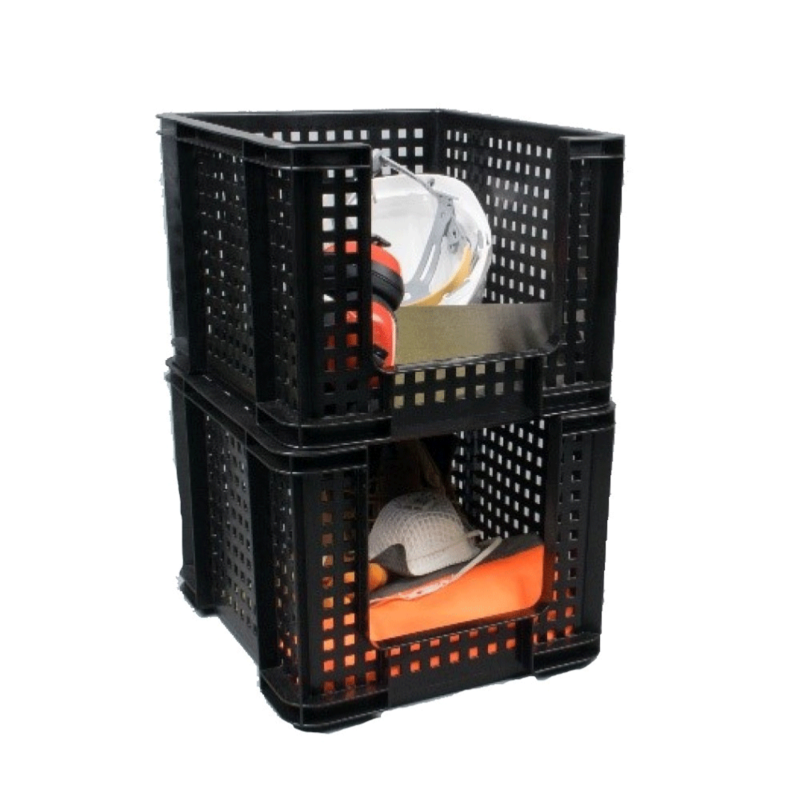 Thiscrate's unique design allows for easy picking and accessible storage. Stackswith standard 35, 18 and 18XL litre really useful boxes. 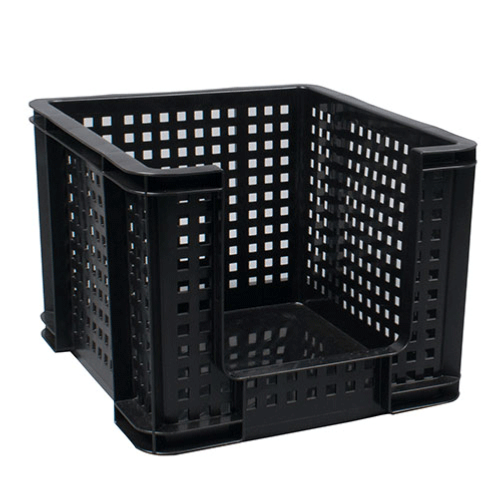 The innovativedesign provides an alternative to traditional shelving units and picking bins.